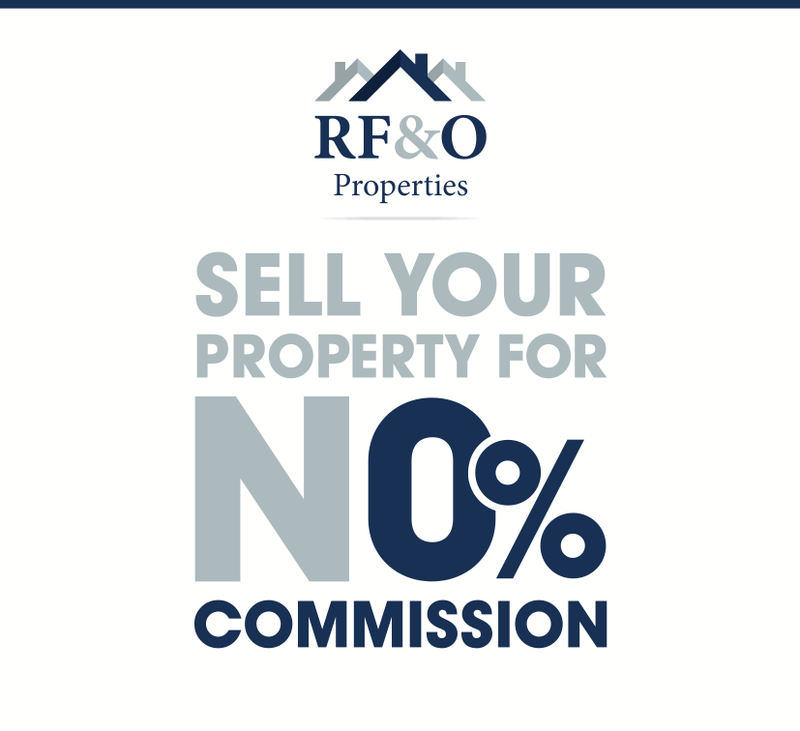 That’s why at RF&O we ensure our knowledge of the local property market is always up to date, your property will receive the best online coverage across Rightmove, Zoopla, Primlocation, Facebook, Instagram and our extensive mailing list of potential buyers. 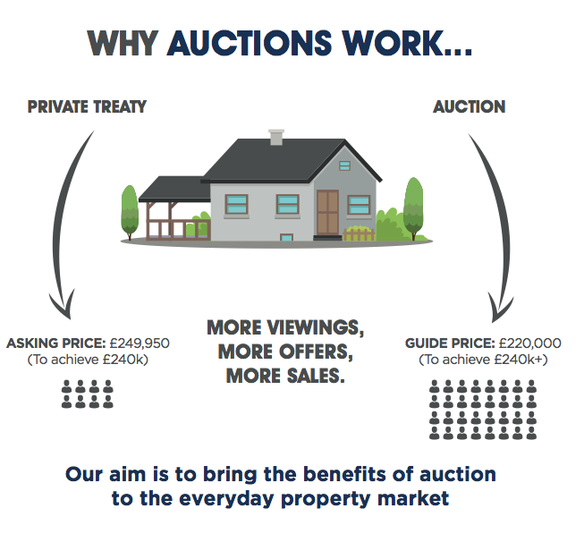 We will work hard to ensure your property is showcased in the best possible way and that all viewings are conducted with the upmost professionalism and passionate flair. 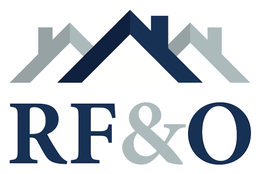 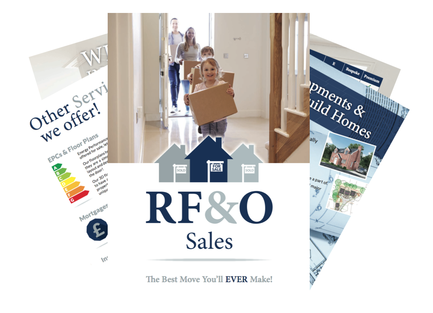 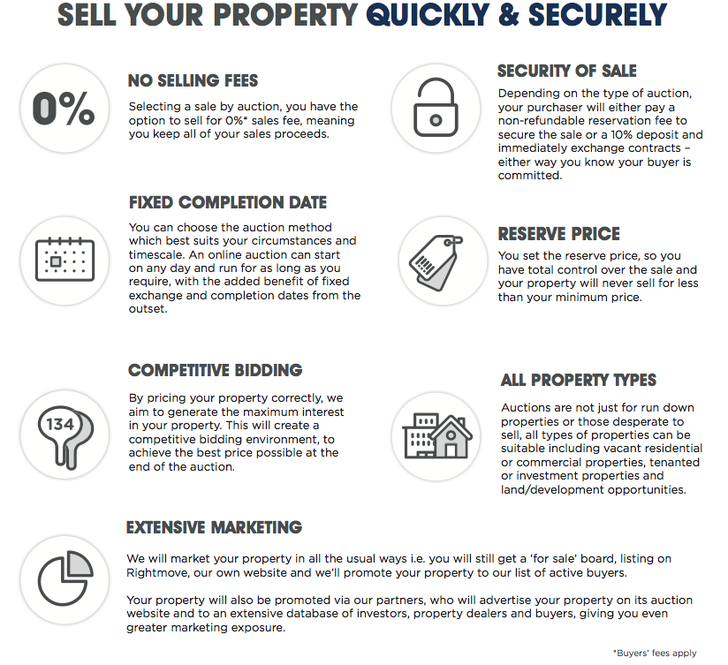 For more information book a FREE Valuation with RF&O today and recieve our free Auction brochure!